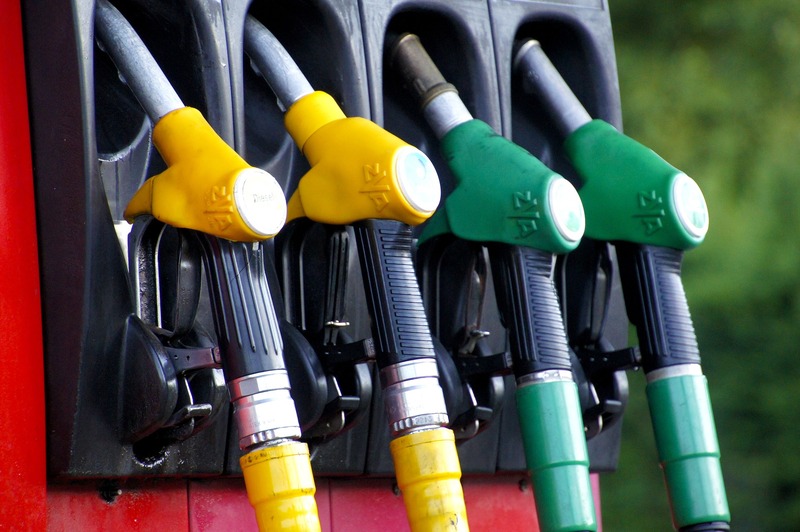 Petrol Is At 130p A Litre, But You Can Still Slash The Cost Of Running A Car! You can’t do without your motor, right? How would you get to work, travel on the weekends, or even do the basic tasks like take the kids to school or pick up the shopping? However, with the cost of petrol at an all-time high at 130p a litre, it’s easy to see why running a car can leave you out of pocket. Happily, there are some tactics you can use to reduce this cost, read on to find out what they are. One way to reduce the costs of running your vehicle is to maintain it yourself. What this means is that you need to get comfortable with checking the various mechanical elements of your car, and making minor repairs were necessary. Of course, it can help a great deal regarding cost, to use a vehicle spares site such as https://www.breakeryard.com/car-parts/citroen if you need parts for your repairs. The reason being that they are often much cheaper than going through your garage or mechanic, and can even be faster too. Also, don’t forget that you can actually save a lot of money by doing simple tasks like cleaning and detailing your own car. All you need is a bucket of soapy water and a little elbow grease, and even if you do want to shell out for a pressure washer or fancy detailing supplies, you will cover the cost with money you would have spent on these services in the first year alone! Money that can then be pocketed and used to offset the alarmingly high price of petrol! Next, if you are looking to reduce the running cost of your vehicle, you cannot underestimate the advantage of driving safely and reliably. In fact, there are two benefits to this. 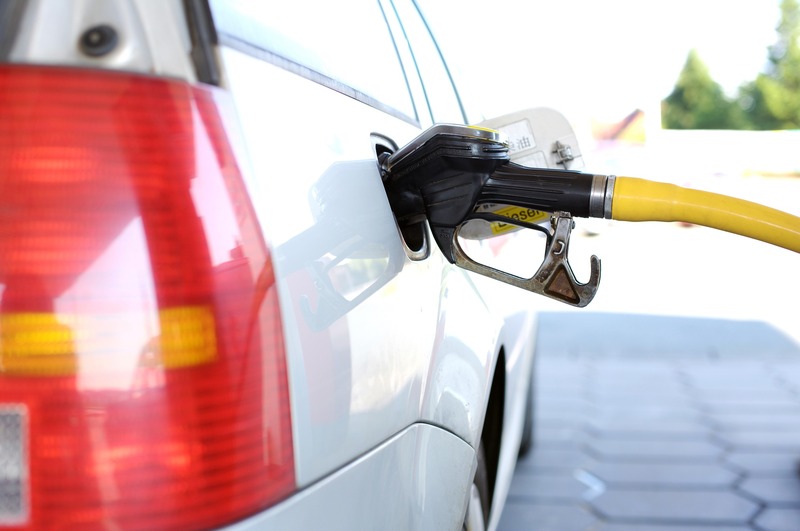 The first being that driving safely and economically can help you preserve as much fuel as possible. Something that is pretty important when it costs 130 p for a single litre as you can see from the article at https://www.theguardian.com/money/2018/. Then, there’s the added advantage that if you install an insurance tracker in your vehicle, safe driving can help you reduce the cost of your premiums as well. Something that makes driving sensibly, more than worth your while. Lastly, when it comes to saving on the running cost of your car, you must use comparison sites. Use them for your insurance each year, and as https://www.moneysavingexpert.com/car-insurance/ suggests never let it automatically renew, but also use sites to search and compare the cost of fuel in the gas stations that are close to you. Yes, there may just be a few pence difference, but on a full tank of petrol this can work out as a quite a saving! Don’t forget to join up to all the fuel card reward schemes for the station you could end up using either. This is because then you will at least earn money back on anything you do pay out for petrol. Something that can help offset the high cost and ensure that running your car stays within your budget, even with fuel prices the way they are right now. The advanced role of biomedical scientists in healthcare and how they affect patient treatment.